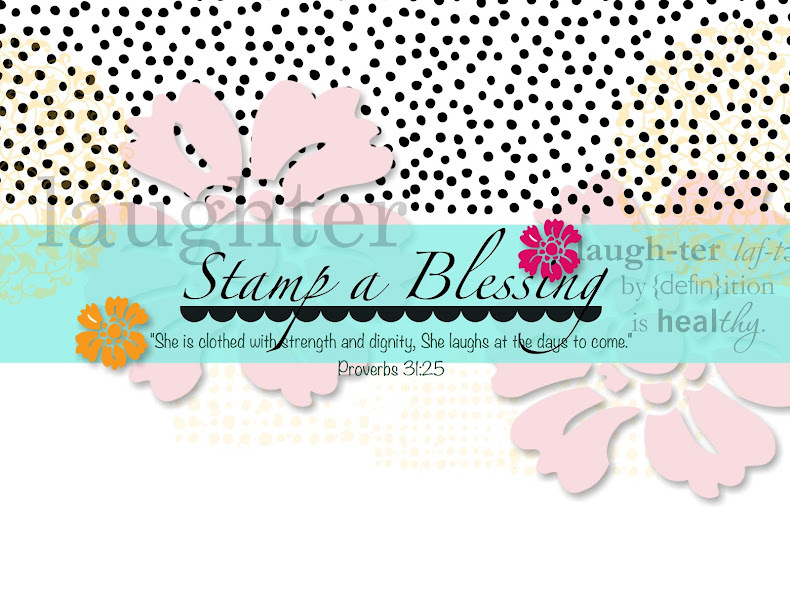 Stamp a Blessing: Blessing others…and Bouquet Die by Stampin'Up! 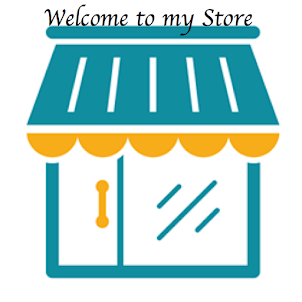 For some reason it seems as if (as one door for business closed early this month) other smaller doors to bless opened up wide for me. I have been creating for others more than ever, it is been refreshing to say the truth. 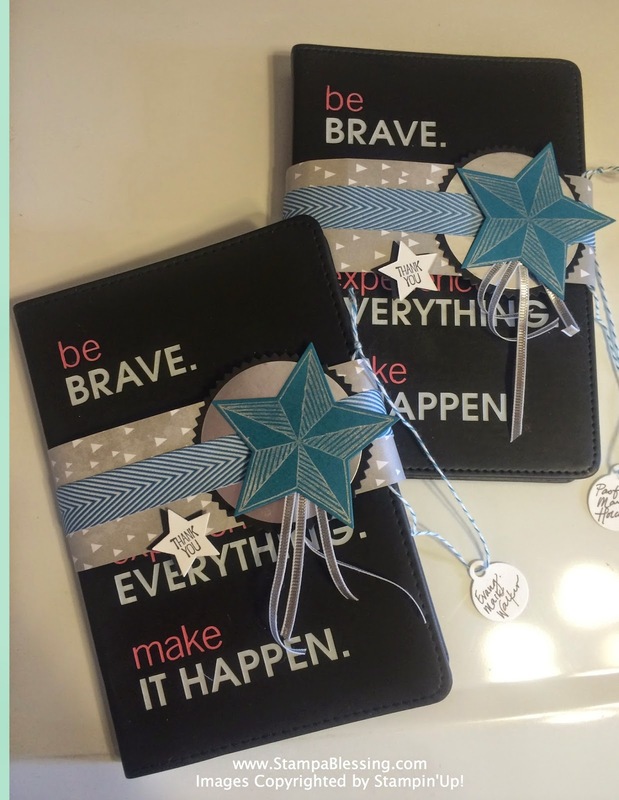 Here I designed some "belly" bands for some journals my pastors gave in gratitude to two wonderful and very loved ministers during the Men's Conference a couple of weeks ago. 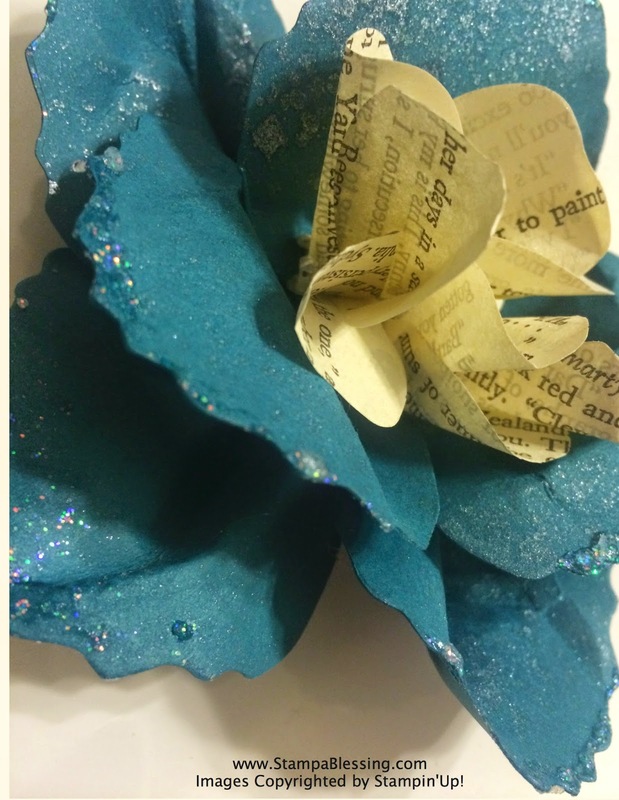 AND I am still finishing my paper wreaths…have you seen sneak peaks on Facebook? 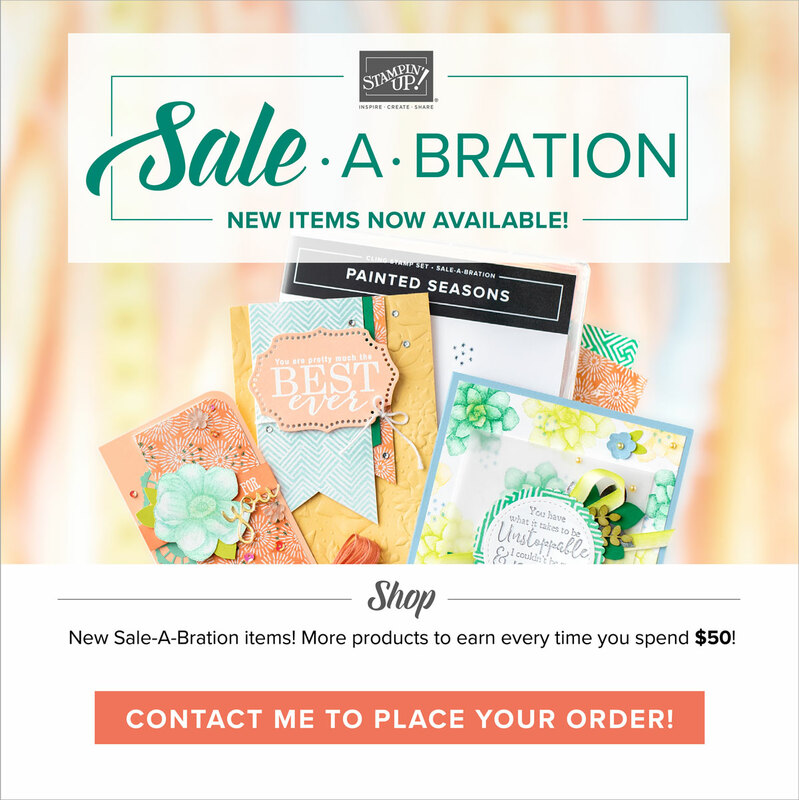 These were done with all Stampin'Up products. Gotta love the manly combination of Island Indigo with Smokey Slate. Stamp set used was Be the Star! Gotta love it! Little sentiment was from Banner Banter. I was making a donation for an event, but my contact was not able to deliver it on time. I embellished my package with this precious flower. 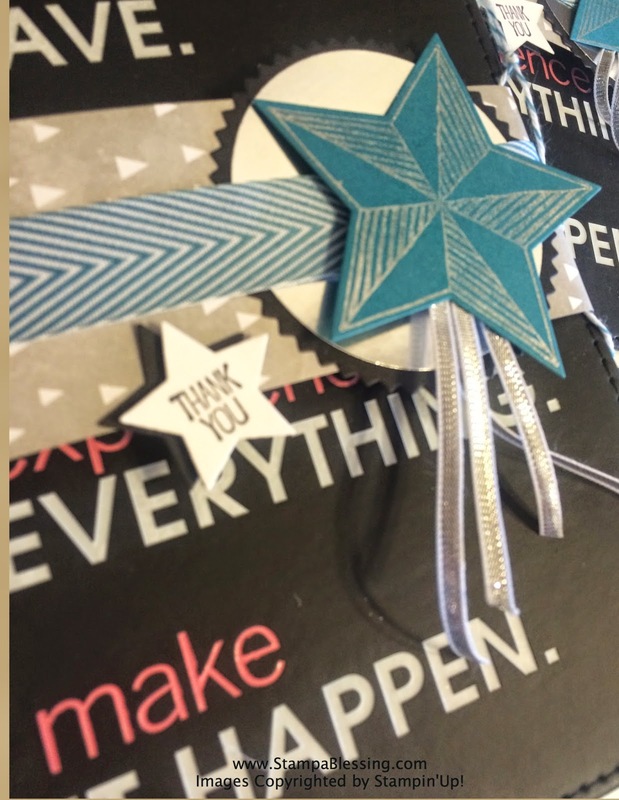 I've been using my Bouquet Bigz L Die by Stampin'Up! a lot. 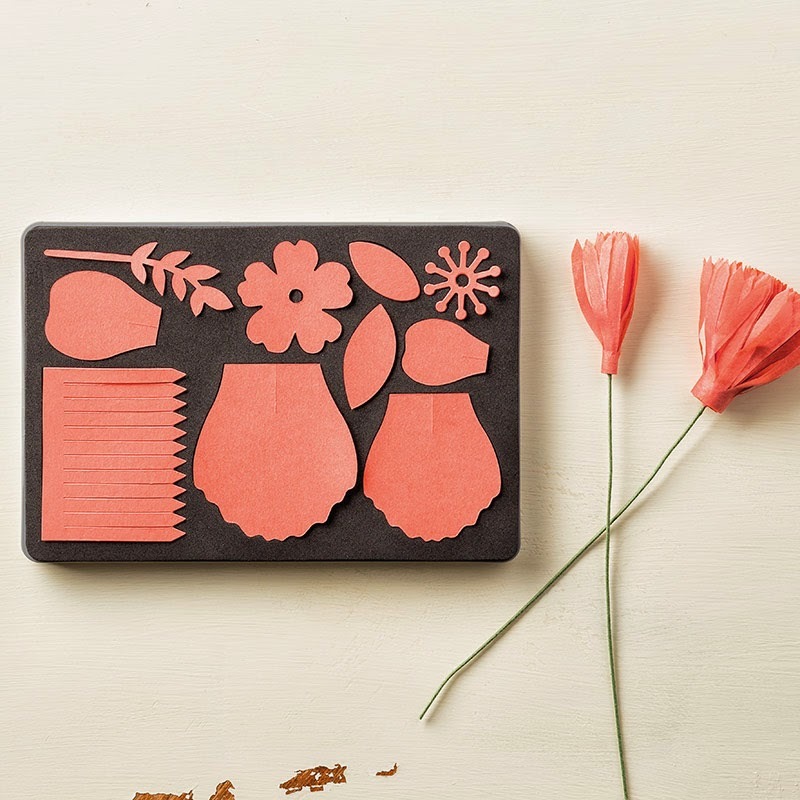 Love how simple was to make this type of flower. and crumple each of them up in my hands. Overlap the bottoms (it comes with a slit) next. When dry put together with a hot glue gun. 5 petals on the bottom, 4 on the top. 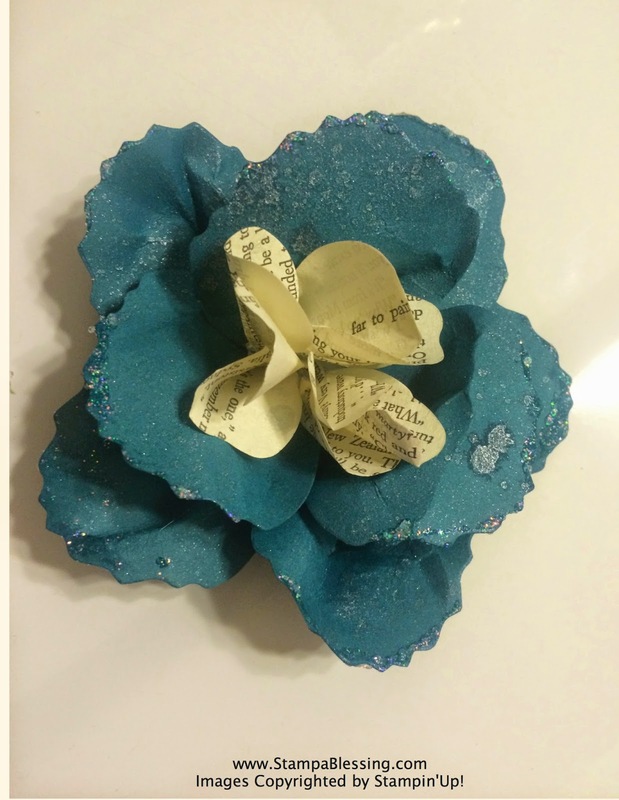 Add a simple flower (the smallest in the die) from a library book page in the middle all scrunch up. Yesterday night my sweet Emma comes to both mommy and daddy to say a joke. She asks, "How do you call the kisses of a cow?" "Smoooooooch!" Hehe… We have one who loves jokes in this family. She has many…I laugh and laugh often! The journals are so inspiring and the flower is beautiful! Thanks Wendie!!! Love you friend!